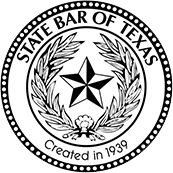 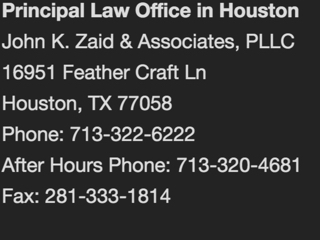 If you or a loved one has suffered a serious personal injury, it is important to consult with an experienced Texas personal injury attorney. 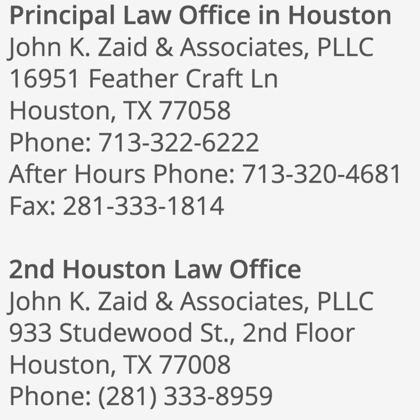 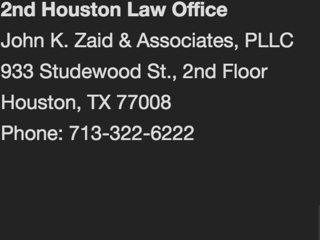 At John K. Zaid & Associates, PLLC, we have a proven record of success obtaining results for injury victims throughout Texas. 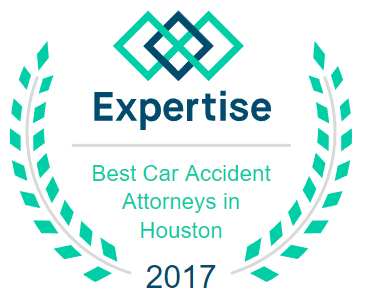 If you have been injured in a car accident, truck wreck, construction accident, oilfield accident or any other accident, we are here to offer high-quality advice and advocacy.